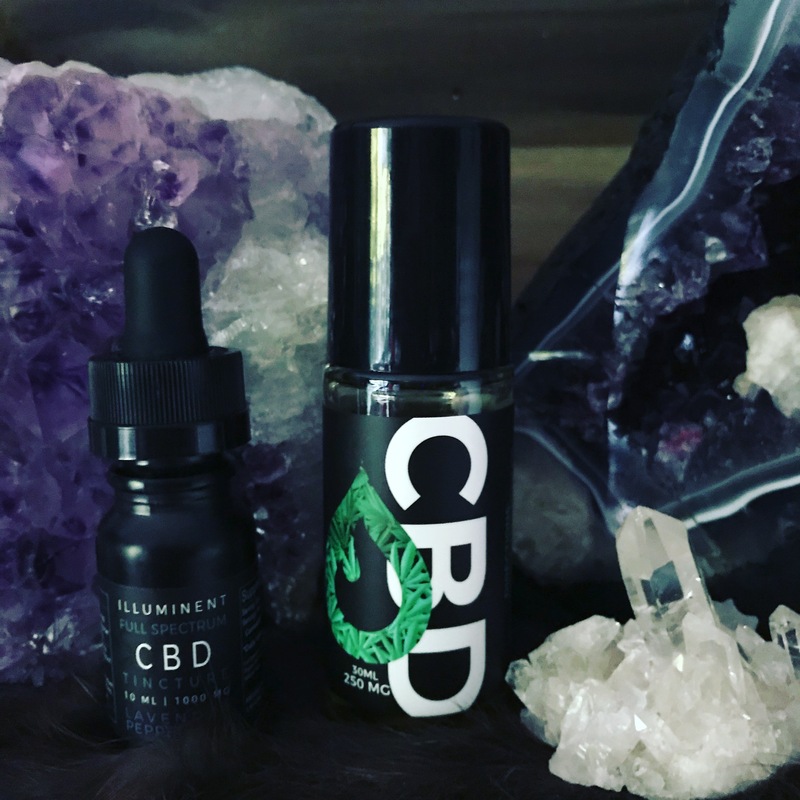 Why I choose Illuminent CBD oil? Not all CBD is created equal. I choose this company because they know their farmers, and no GMO or sprays are used. They do not have synthetics or soy in their products. They use essential oils. They do 3rd party lab testing and post it on the website. Its made in a Certified Clean ISO lab. Synthetic CBD is real and can make you sick. Know who you are purchasing from. CBD may be able to help you manage anxiety. It may change the way your brain’s receptors respond to serotonin a chemical linked to mental health. Receptors are tiny proteins attached to your cells that receive chemical messages and help your cells respond to different stimuli. CBD may help relieve anxiety by reducing stress, decreasing physiological effects of anxiety, such as an increased heart rate, improving symptoms of (PTSD), inducing sleep in cases of insomnia. The effects of CBD oil on your brain’s receptors may also help you manage pain. Studies have shown that cannabis can offer some benefits when taken after chemotherapy treatments. Some things is may help as far as pain are arthritis, Joint pain, Chronic Pain, MS pain, and Muscle pain. The effects of CBD on receptors in the immune system may help reduce overall inflammation in the body. In turn, CBD oil may offer benefits for acne management, psoriasis, eczema, and Rosacea. (NCI) says that CBD may help alleviate cancer symptoms and cancer treatment side effects. However, the National Cancer Institute (NCI) doesn’t fully endorse any form of cannabis as a cancer treatment. The action of CBD that’s promising for cancer treatment is its ability to moderate inflammation and change how cell reproduce. CBD has the effect of reducing the ability of some types of tumor cells to reproduce. CBD has been in the news as a possible treatment for epilepsy. The American Epilepsy Society states that cannabidiol research offers hope for seizure disorders, and that research is currently being conducted to better understand safe use. CBD could help people with neurodegenerative disorders, which are diseases that cause the brain and nerves to deteriorate over time. This receptor is known as CB1. It could help people with Alzheimer’s, MS, Parkinson’s, or Stoke. It may help with autism and ADHD. CBD oil may also reduce the inflammation and this can that can make neurodegenerative symptoms subside. It can also help Pets. My dog recently got cancer and we had a huge tumor removed. She is now on holistic herbals and Pet CBD. This will help her with cancer pain, inflammation, loss of appetite and it has been known to slow tumor growth. CBD is legal in all 50 states Federally. The stipulations are it has to have less than .3% THC in it. There are 2 forms. Isolate which is only CBD and Full Spectrum which has up to .3% THC and other cannabinoids. You will not get high on any of these. The THC is the only component that makes you high. How can I use CBD oil? CBD is extracted from Hemp plant. We offer capsules, tinctures (Oil used under your tongue) in full spectrum or isolate in 500mg, 1000 mg, or 1500 mg, vape, topical as a roll on, Pet CBD and Pre-roll flower buds. I have been using the roll on as it takes away my muscle or headache pain in a few minutes. The roll on not only has CBD but also other botanicals and essential oils to help with pain. I am also taking the tincture under my tongue. It has helped my stress, sleep, overall pain/inflammation, and focus. My daughter uses the tinctures as she has high anxiety and I do not like pills. It is doing some miraculous things for her. My husband has a hard time sleeping. He has been using it and sleeping through the night. What do you get if you join my team as a Partner? My business training. 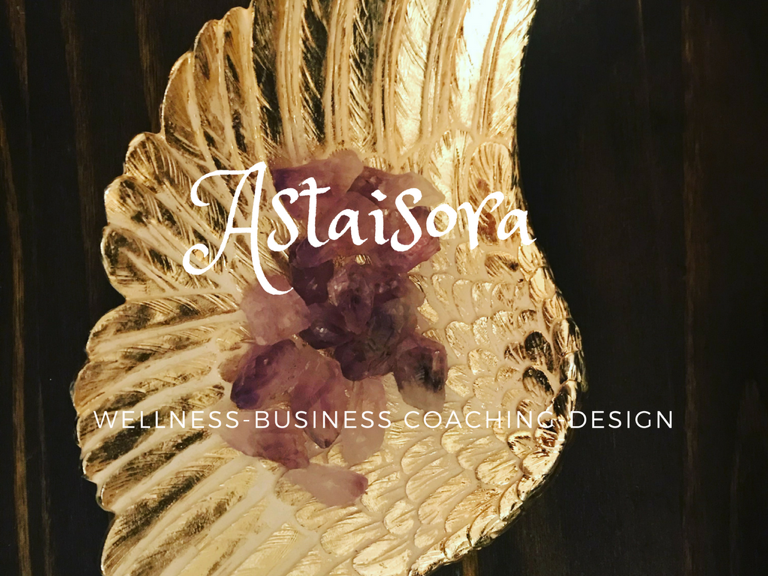 Social media, Mindset, Marketing, the business, personal development. Your own replicated Illuminent Website. We do not have monthly minimums, website fees, or anything extra you need to pay for. -With dedicated support from Illuminent and your team, we will quickly get you up to speed to start earning generous commissions and bonuses! Start adapting to today’s flexible, innovative and revolutionary workforce. Join us in our movement to enrich the lives of everyone we touch. As you rank advance within our team, you will earn once in a lifetime bonuses as well as residual income team volume bonuses. Want to know more about the comp plan before deciding?